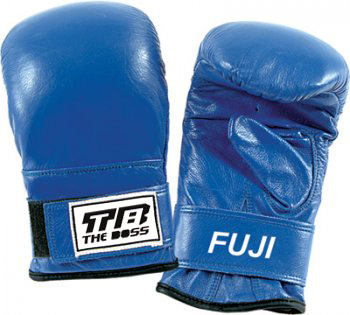 Manufacturer and Exporter of Hockey Sticks,Boxing Products,Sports Wears & Foot Ball Products. In genuine cowhide leather. Size: S/M/L/XL. © Copyrights 2019 The Boss All rights reserved.